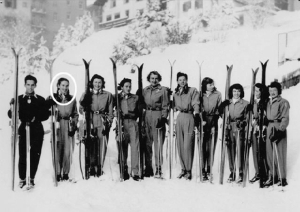 Gretchen Kunigk Fraser was often referred to as America's Lady of Skiing. 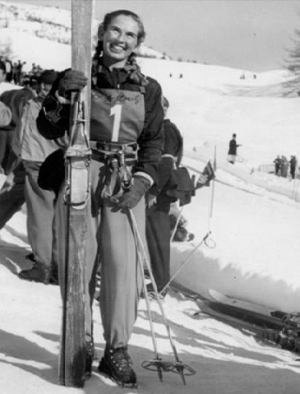 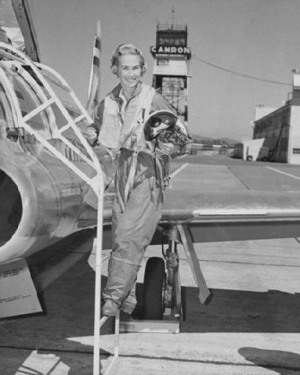 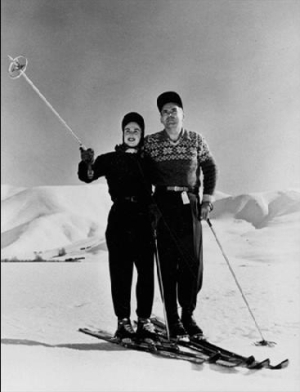 And for very good reason: she was the first United States skier to win an Olympic gold medal, turning the feat in slalom competition in St Moritz, Switzerland in 1948. 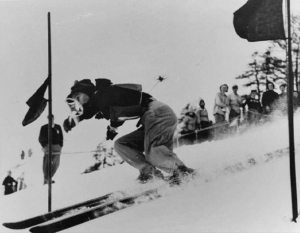 For the decade prior, the Tacoma, Washington native etched her name on several prestigious ski trophies, including the Silver Belt in Sugar Bowl, California, and the Snow Cup at Alta, Utah. 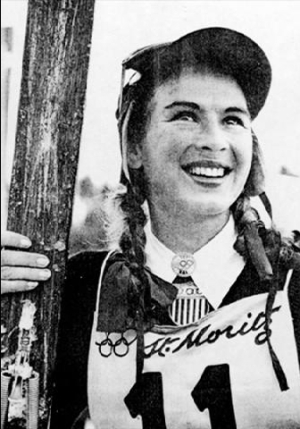 Following her Olympic victory, she retired from competitive skiing but made numerous contributions to skiing through volunteer efforts that focused on programs for amputee skiers. 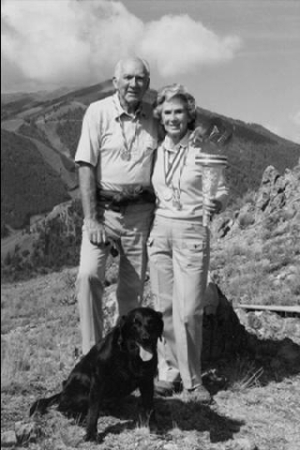 Known for her warmth and modesty, caring for others and giving generously of her time and talents, Gretchen was inducted into the National Ski Hall of Fame in 1960.